In addition to the HD and ST textures you also get a layered TIFF file where you can adjust the look and combine elements of spaceboxes. Link to Terms and End User License Agreement - Spaceboxes fall under the product category "Images"
All 40 spaceboxes in Dim, Dark, Color, Variable, and Mono Space series. 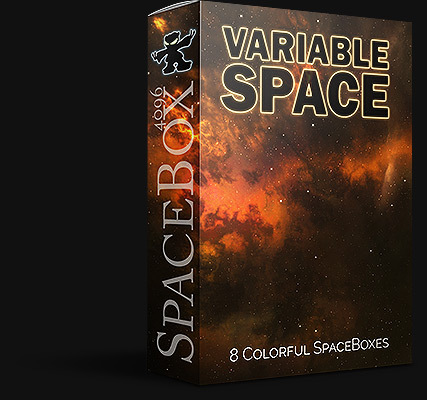 Contains 8 spaceboxes of varying colors and contrast. 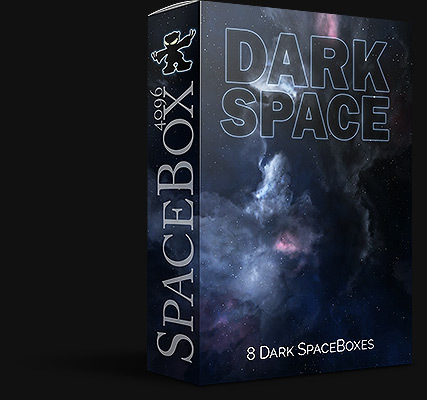 Contains 8 dark themed hostile spaceboxes. 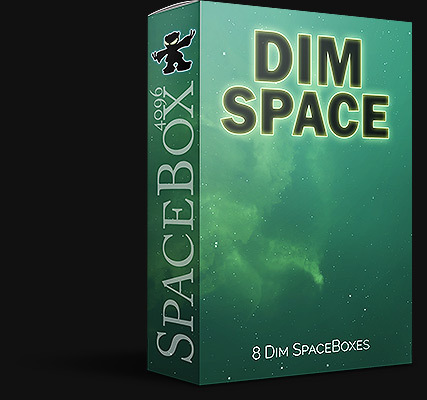 Contains 8 dim spaceboxes with hazy nebula gas. 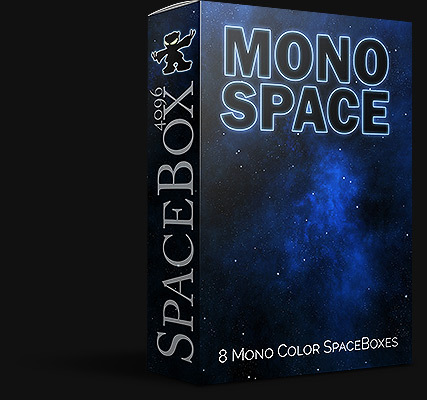 Contains 8 mono colored spaceboxes. 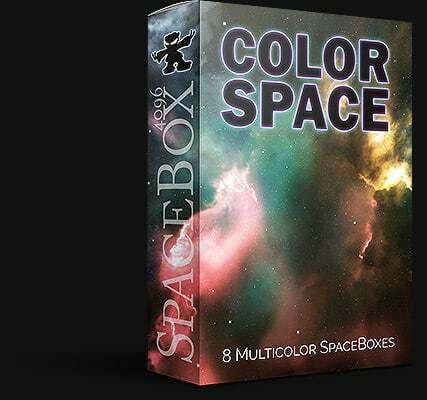 Contains 8 spaceboxes with multiple colors in each spacebox. 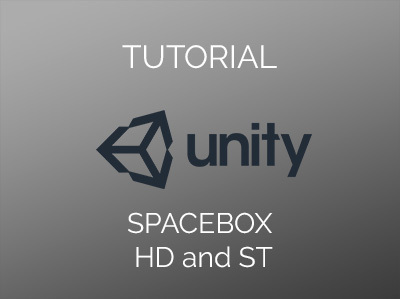 Spaceboxes are also available in the Unity Asset Store. 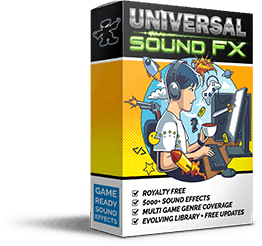 Spaceboxes are also available in the Unreal Engine Marketplace. 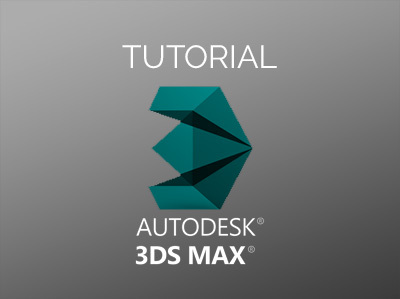 Using SpaceBox HD in 3DS Max. 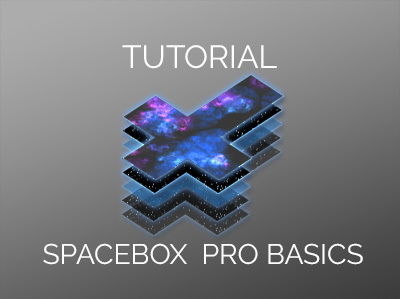 Basic information about the layers in SpaceBox PRO. 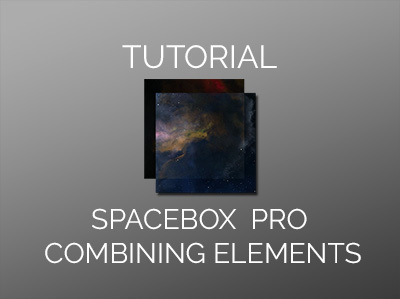 Combine elements to unique spaceboxes. 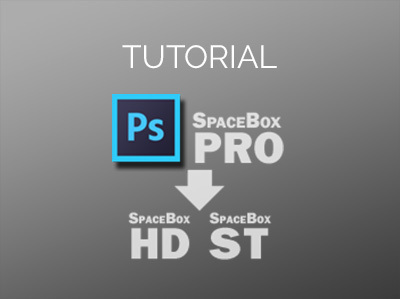 Exporting from SpaceBox PRO to SpaceBox HD and SpaceBox ST in Photoshop.